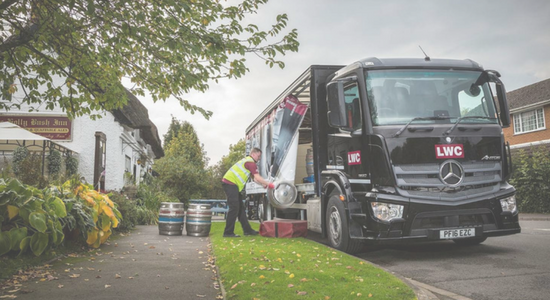 The UK's largest independent drinks wholesaler, LWC Drinks Ltd, needed a system that was user friendly and could cope with a high volume of deliveries. LWC is the UK's largest independent drinks wholesaler and the fastest growing privately owned drinks company in Britain, with 15 depots nationwide. Their passion for their work and keeping up to date with industry trends so their customers don't have to, is the reason why they are where they are today. To keep up to date and at the forefront of the industry, a system to manage day to day operations was essential. The system needed to be able to cope with the scale of their operations, centralise their job data and be easy for drivers to learn. That’s where MyMobileWorkers comes in. Damian Greenhalgh is a Distribution Support Manager for LWC Drinks. 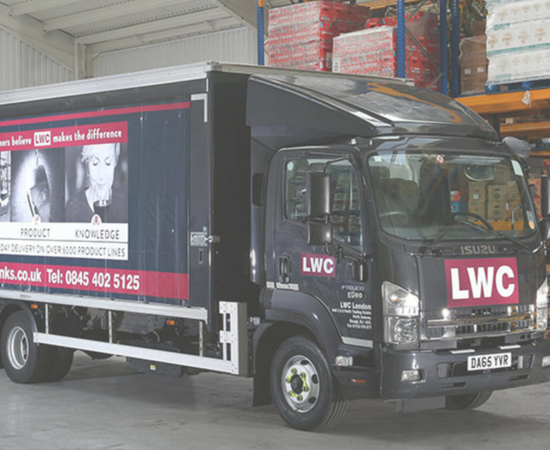 His responsibilities include overseeing the delivery operations and ensuring the drivers and their vehicles are safe and that customer service is at the foremost importance of the delivery service LWC offers on a daily basis. He uses MyMobileWorkers on a daily basis to create a more efficient operational process. Damian joined LWC’s MyMobileWorkers project just after they had made the decision to use the software and was required to learn and implement it by training the managers and drivers. Since then, Damian has become the first point of call when it comes to MyMobileWorkers and is responsible for the retraining of new and existing managers. heavily on a day to day basis. Prior to MyMobileWorkers, recording daily deliveries and ensuring 100% of deliveries were accounted for was difficult. It was a manual process, especially as LWC make over 8000 deliveries a week across all depots. Read More In order to test the waters, MyMobileWorkers software was established in one depot. Once in place it was introduced to the other depots. The adoption of the technology was well received by LWC’s drivers due to its simplicity. As a result of the real time information MyMobileWorkers provides, LWC have been able to monitor the improvement of their delivery service from the detailed data the system provides. Damian and the office team can login and see instant updates from their drivers, enabling them to provide more accurate ETAs and removed the dependency to keep calling delivery drivers for updates. The drivers are able to complete their jobs without feeling micromanaged; relationships are stronger between all parties and the removal of having to call the drivers has allowed management to perform their role more easily and better utilise their time. Prior to MyMobileWorkers, it was difficult to know when a customer had an issue with their service. Once the driver has completed the job, LWC offers the device to the customer, giving them the chance to provide a rating out of five stars for how their delivery was handled. Read More They have the ability to measure and respond to complaints quickly and in turn, has strengthened customer relationships. It has enabled LWC to manage their customer satisfaction and feedback in real time. The team and the customer service team can immediately see if a job is deemed unsatisfactory by the customer and contact them on the same day; resolving any issues before they can develop.  All information is available to view instantly, meaning it’s only a matter of clicks for the team to see all of the details they require, instead of waiting for the paperwork to come back. The team can now focus on getting problems sorted before they develop before they can potentially affect the company's reputation. If customers challenge a delivery, the team can access all the information he needs instantly instead of searching for the paperwork, and can send this to the customer as proof. Drivers no longer have to be questioned, as their locations are monitored, timestamps are issued and customer signatures are recorded to prevent any false liability from occurring. All LWC drivers are required to complete checks on their vehicles before starting work on the device whilst undertaking their daily vehicle walk round check. Ensuring the safety of their drivers is a priority for Damian and LWC as a whole.Read More Drivers cannot start their jobs unless they have ensured their vehicle is safe to drive. Any vehicle defect that arises during the inspection sends an email to the management team and forces LWC to respond and deal with the problem immediately. Ensures LWC are O licence compliant.